It’s a well-worn aphorism that history is written by the victors, but prolific author and historian Dr Todd Gray gave Coastwise members a fascinating insight into the way that inconvenient facts have sometimes been omitted or manipulated to allow a desired image to be presented to posterity. He pointed out, using many examples from his historical research, how attitudes have changed, and the acceptability of issues and labels has changed radically over sometimes quite short timescales. 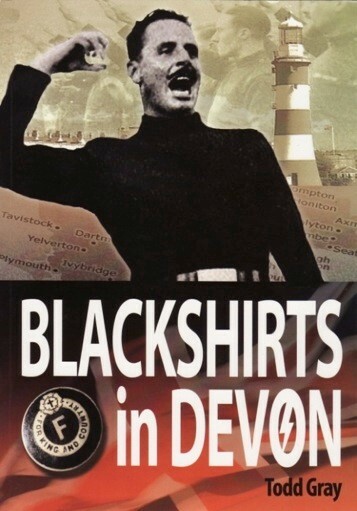 The history of inter-war fascism in Devon is an interesting case in point. Fascism was very popular in Plymouth in the 1930s, and the Western Morning News had a policy of supporting it – to the point of only reporting what it regarded as the positive aspects - until the paper’s reporter was badly manhandled at a meeting in October 1934. This led to a change in policy and to almost general opposition from the Devon press. Because Oswald Moseley was opposed to church tithes, which were levied on farmers, many were supporters. However, Moseley was also strongly anti-Semitic; this was not perceived as any sort of an issue by the Devon farming community, and hence support from this sector waned. 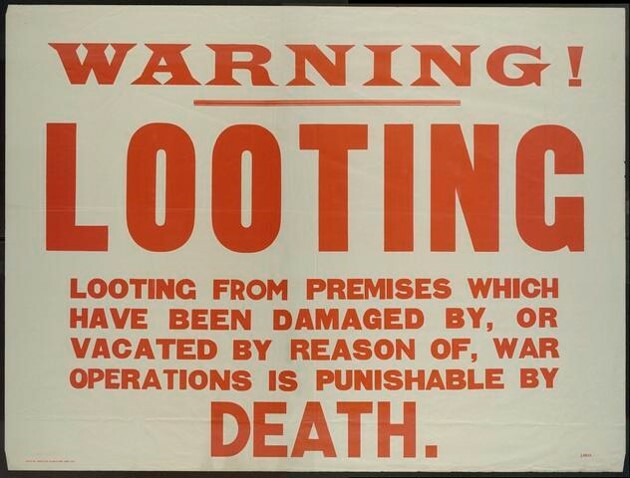 Publicity about looting which followed wartime bombing was an area deliberately misrepresented by the authorities. Despite widespread and systematic looting, frequently by the police, firefighters and wardens dealing with the aftermath of bombing, no publicity was given to it in order to maintain an illusion of “all in it together”. However, the truth is evidenced by records of significant numbers of prosecutions, despite the difficulty of this in wartime conditions. Dr Gray presented a different sort of distortion as regards slavery in Devon. His research shows that the number of voyages from and to Devon ports was only about 0.3% of UK-based voyages, considerably less than the estimates propounded by urban-based historians in their writings. 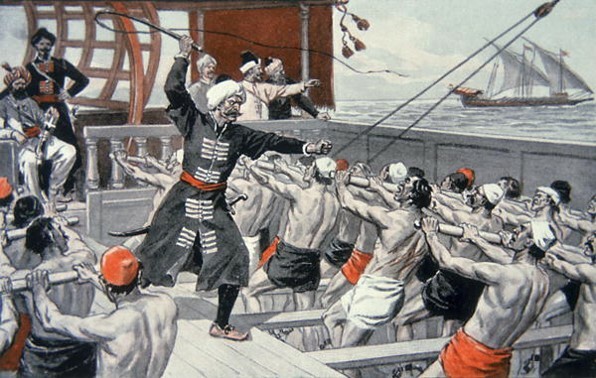 However, in Devon a significant danger not present elsewhere was that of actually being taken as a slave by Barbary Corsairs from North Africa. The fire that destroyed Exeter’s Royal Clarence Hotel was widely reported on a national scale. This was because it was represented as England’s oldest hotel, which in reality was not the case, but a fiction maintained to preserve interest. Overall, this was a very interesting and thought-provoking topic, which pointed out the importance of having and understanding all available records and facts, and seeing events in proper perspective, not through the filter of the current ‘correct’ thinking.